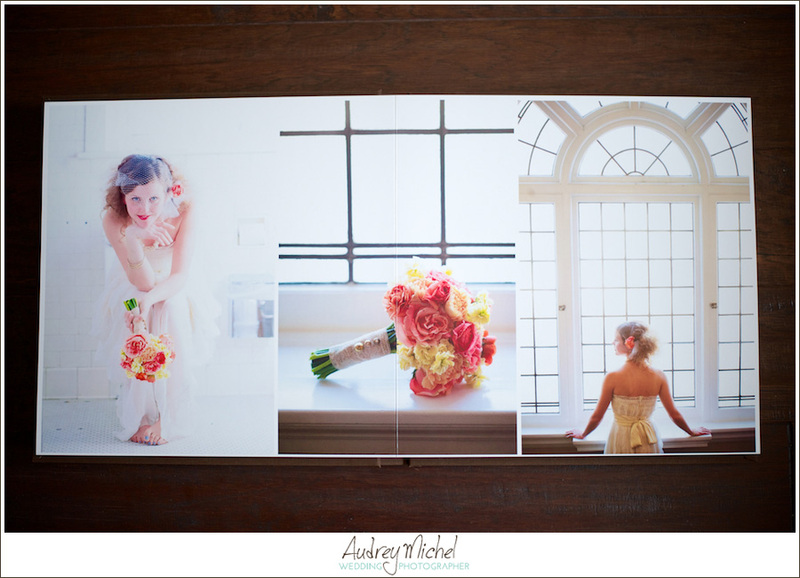 Do you dream about showing your wedding album to your family and friends? Reminiscing about all the wonderful stories and memories of your wedding day. 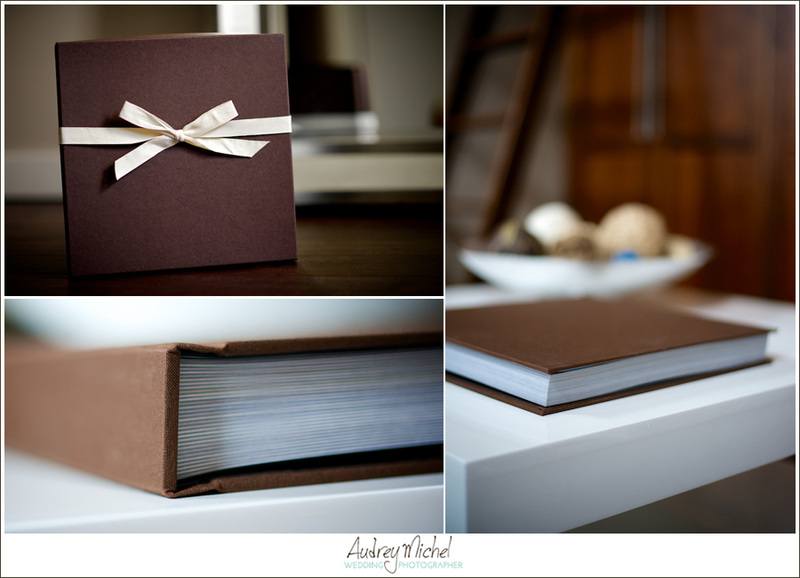 Signature albums are one of a kind, designed to show your wedding day with all the best images. Simple and sophisticated. I believe style is in the details. The decoration and objects you choose are what make your day unique. Whether your style is elegant and sophisticated, country vintage, or old Hollywood glamour, I love photographing the details, you put so much time and energy into the selection, and when designing your album I love pairing those objects with special moments. My signature album is a large format signature piece. It has an elegant linen cover with thick lay-flat pages. Giving my clients the experience of sharing their wedding day with family and friends is so important to me. Sharing stories and reminiscing about their day is the best gift I can give my clients.